loves barnacles and dried seaweed. As expected given her questionable breeding, Beebe is now clinically hypothyroid at the ripe old age of 3 and will be starting on Soloxine twice a day. 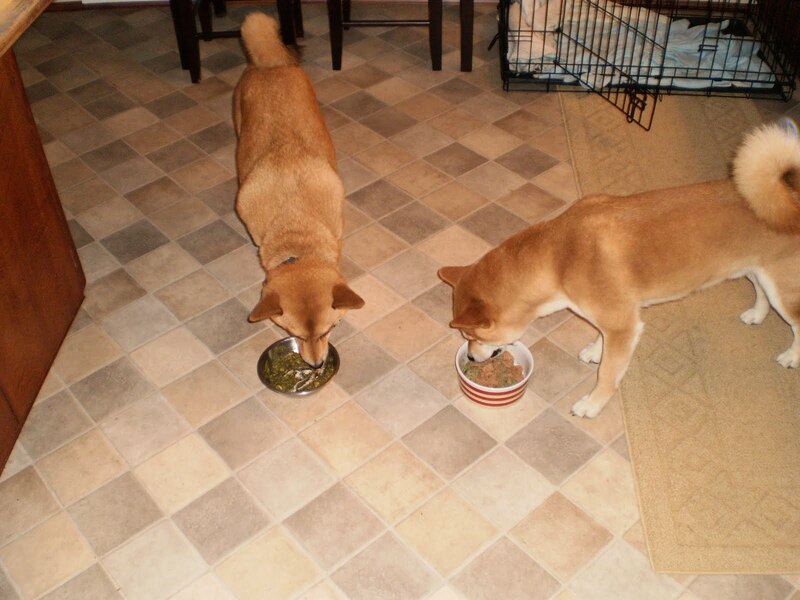 I hear many Shibas, as well as Akitas and other spitzy breeds, can be sub clinically hypothyroid normally, as breeds. In the Midwest and landlocked areas of the world, it is known that certain populations of people experience greater incidence of hypothyroidism, probably due to the lack of iodine in the diet, hence Iodized salt. She is not really a choosy eater. Iodine is a trace element essential to healthy thyroid function and it is well known that iodine is present in sea life. Populations living near coastal areas tend not to have as great an occurrence of thyroid disorders as those who are landlocked and without regular access to fish and sea greens. I wonder if this isn’t true for dogs as well? 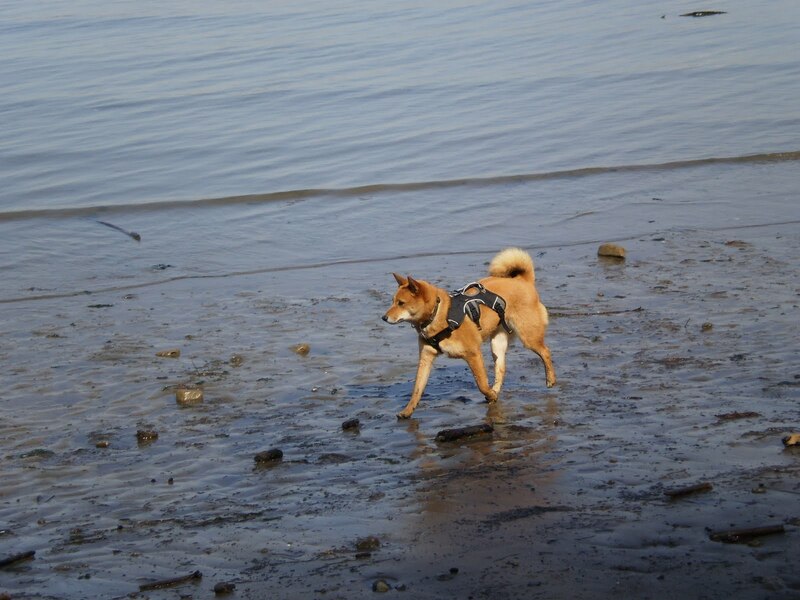 I know not all Shibas in Japan (nor all the people) eat fish and seaweed, but I think it’s safe to assume that sea fauna and flora probably made up a percentage of the Shiba Inu diet historically. In America, most of us feed our dogs kibble. I know more pet food companies are now exploring the benefits of feeding towards a genetic diet. 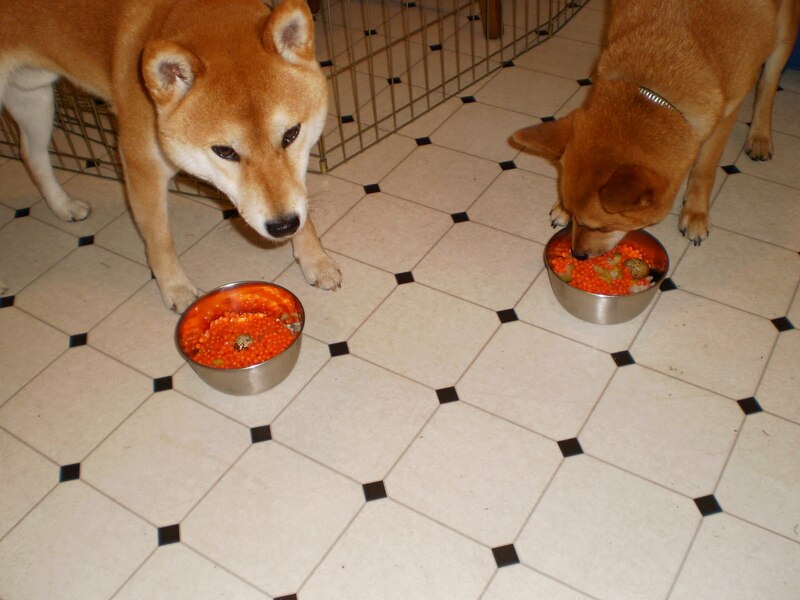 Catering to a dogs genetic diet could include raw feeding, feeding grain free, or feeding the foods that were common to the area the breed developed. 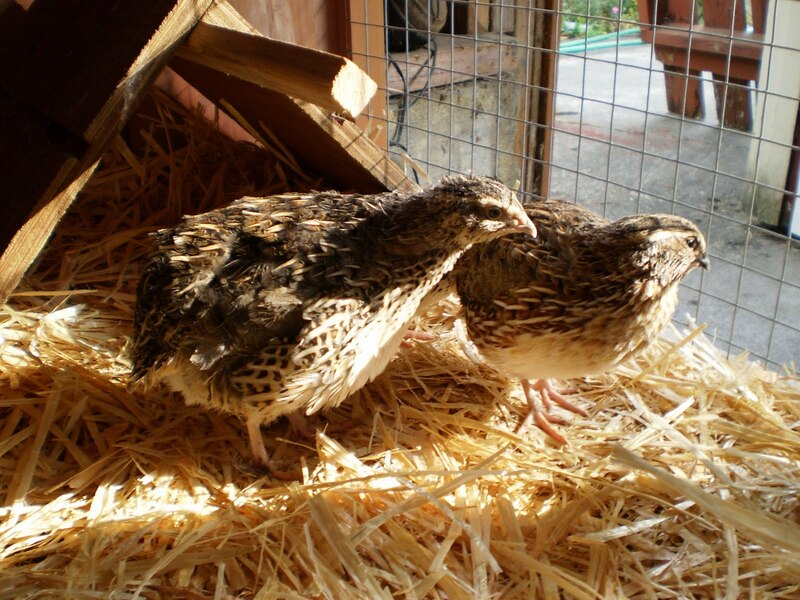 In the case of the Japanese breeds, pork, fish, greens, rice, seaweeds, venison, small fowl such as pheasant, chicken and quail, would likely have been common to their diets before kibble was available. 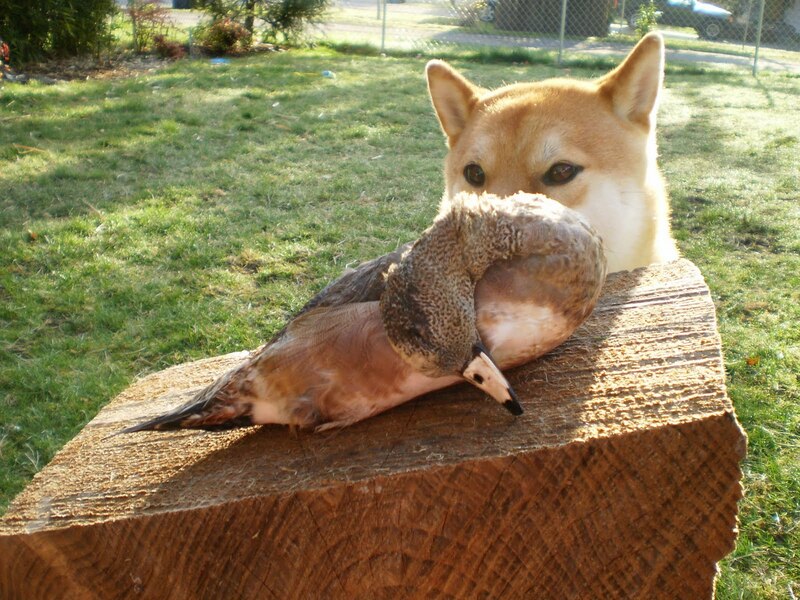 When I say this, I am not imagining a nice clean Shiba sitting on a satin cushion being fed a steaming bowl of white rice with a choice cut of tenderloin. I am thinking more of a scrappy village dog eating offal and leavings off the ground, scavenging thru human trash, hunting for small birds and rodents like a cat, or foraging along the sea shore. 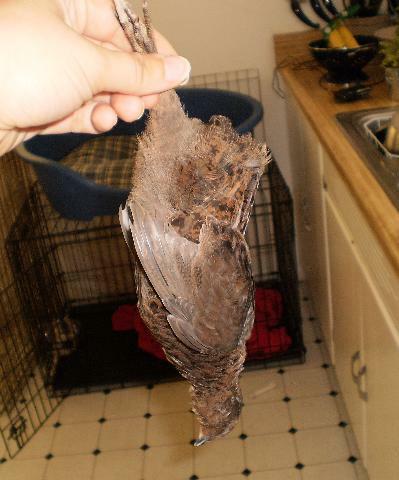 I give Beebe Acana’s fish based kibble that is grain free, and when she eats raw, it is usually poultry of some sort (quail or chicken), with occasional venison. I religiously give her fish oils and have restarted the dried kelp hoping that this may more closely match her ancestral diet, and help with her thyroid. 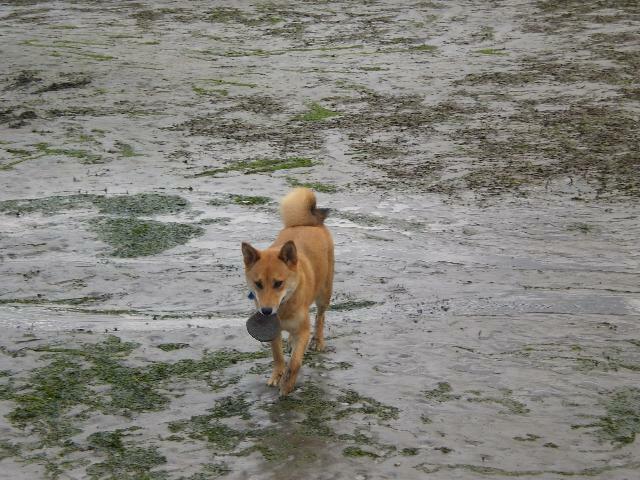 Do any shiba breeders screen their breeding stock for this?I'm sure it isn't reliable either way.This is why I still leave Orijen 6fish as a free feed treat for the inus – the sea vegetables that I can't normally find in fresh form to feed are in the kibble. At least. Hi,Bowdu is hypothyroid too. Diagnosed as of this last summer. I'll be keeping a watch on your blog to see how you manage it, as well as concurrent skin issues, because that's been the biggest head/heartache for me so far! 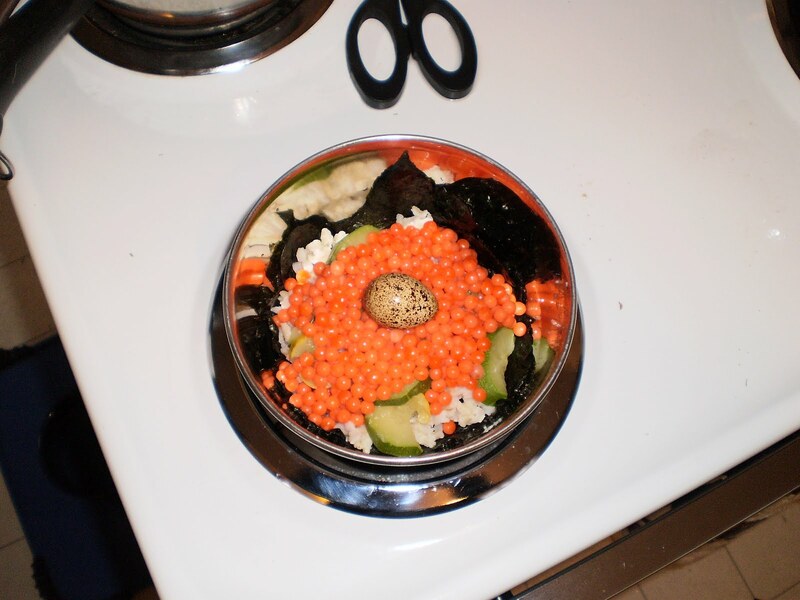 I happened to glance at the salmon roe at the Asian market today… wow wow wow, your dogs eat better than *I* do! 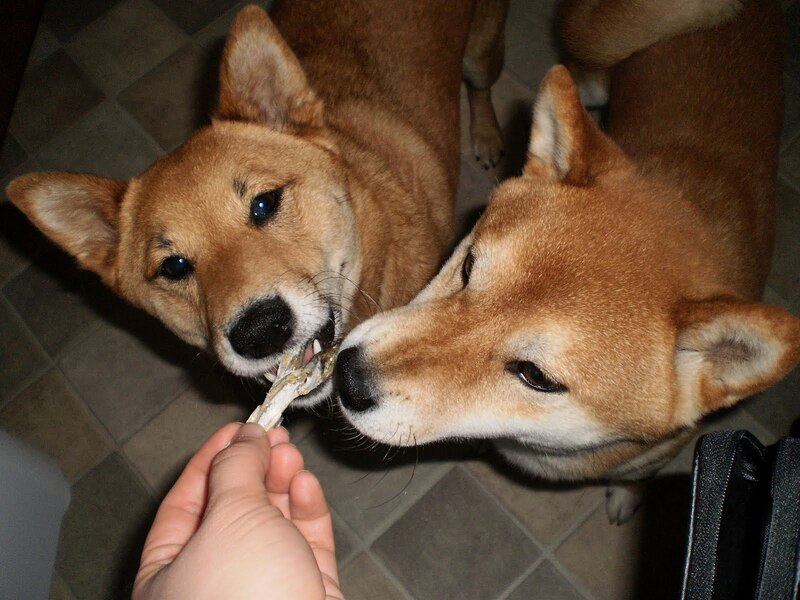 😉 It was a little out of today's budget, but I did pick up some frozen wild-caught pike mackerel and other goodies.Just wanted to pop in here and ask one more question… You mention that "many Shibas, as well as Akitas and other spitzy breeds, can be sub clinically hypothyroid normally, as breeds." Do you mean their thyroid levels tend to be lower in general, overall? Dr. Jean Dodds at Hemopet has mentioned this being the case with sighthounds, but I don't recall seeing this kind of specific information about spitz types.If I've misunderstood, pardon me.